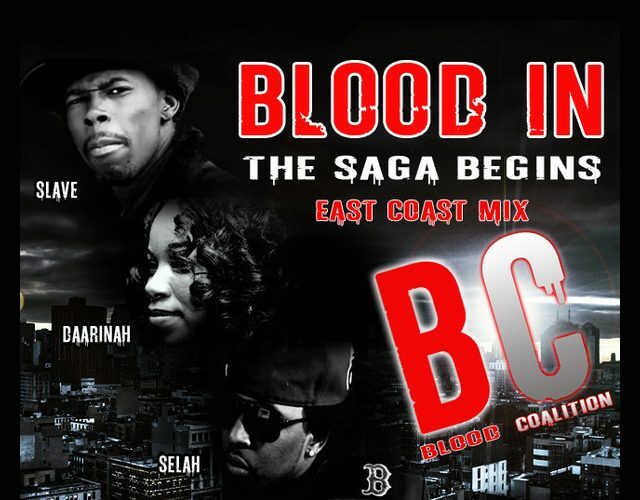 The award winning “Blood In” mixtape is without question one of the dopest mixtape compilations to come out of the East Coast. 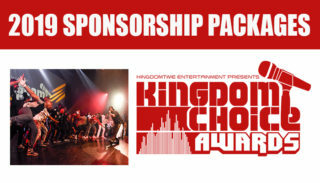 The Blood In mixtape which was released in 2011, features former members of Kingdom Time Music’s “Blood Coalition” group. The four members of BC were Slave aka Nyth Inning, Daarinah, Noah Da Governor and Selah The Corner. If you know any of these artists you can only imagine the kind of heat this mixtape packs. Blood In was released with two mixes which were both hosted by heavy hitter DJ’s. One mix was the “East Coast“, hosted by NYC’s own, DJ Tony Tone. The other mix was the “Down South” mix hosted by DJ Will from Jacksonville. Blood In is gem of a project and deserves a place in the “Mixtapes Hall of Fame“.